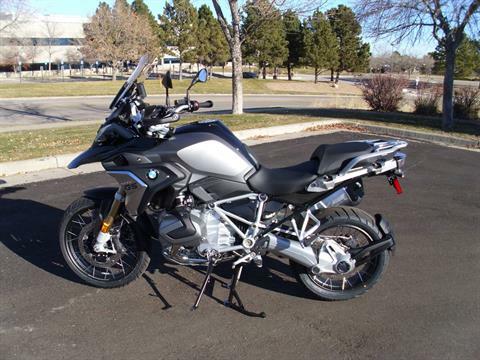 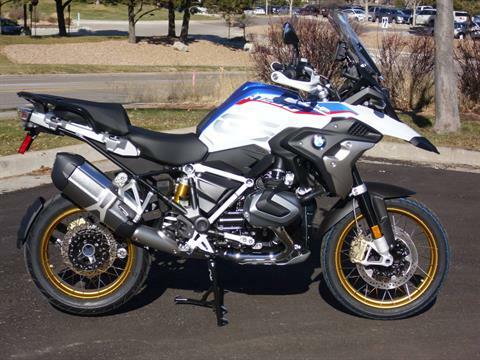 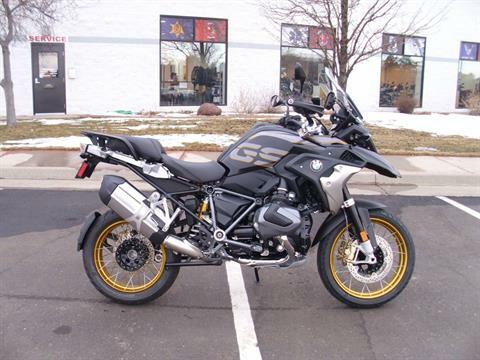 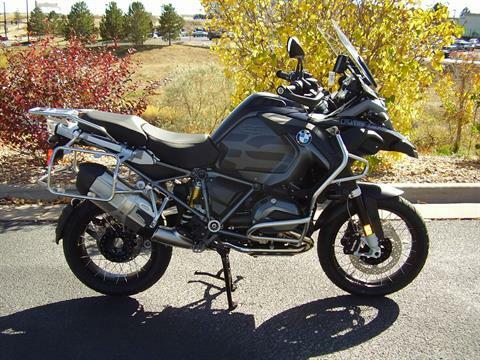 BMW of Denver is located in Centennial, CO. Shop our large online inventory. 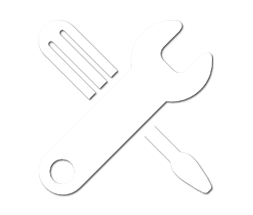 Home of the Free Lifetime Oil Change (see dealer for details)! 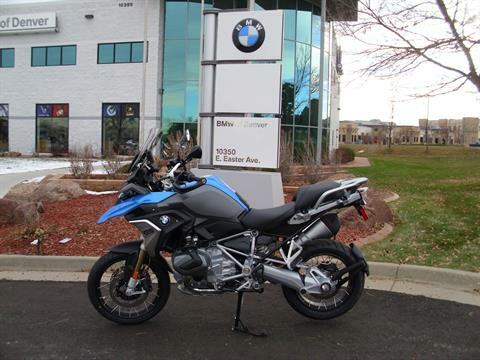 BMW of Denver is the only BMW EXCLUSIVE dealer in the region! 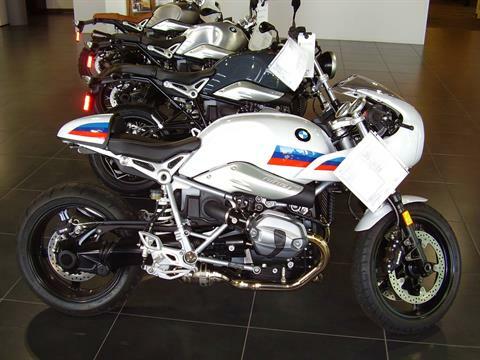 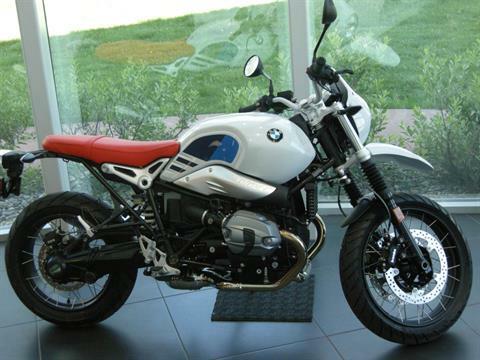 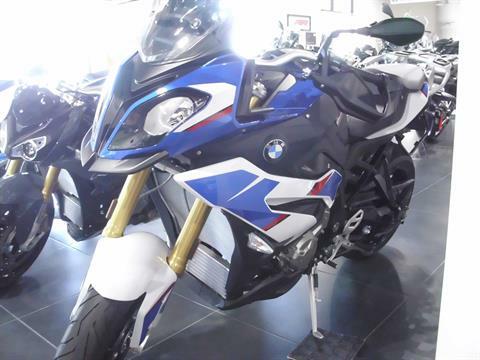 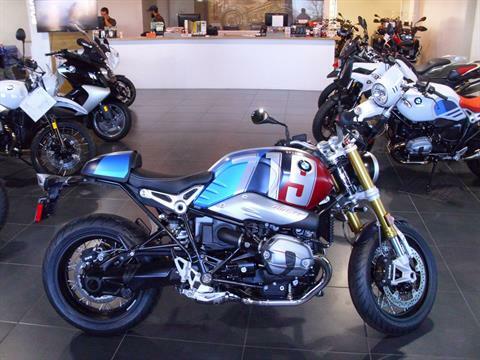 Our store is the hub for all your BMW Motorcycle needs. 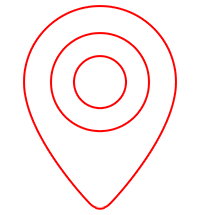  From our stellar service team, outstanding selection of parts, accessories and apparel, the friendliest most knowledgeable sales staff; you know you’ve found the place you’ve been looking for when you stop in!  Join riders from all across the country; whether you’re close to the Denver Metro area, Foothills or coming from Wyoming, Utah, Kansas or New Mexico. 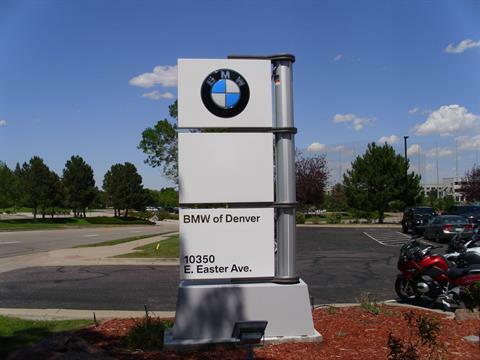 Visit Colorado’s only Exclusive BMW Dealership.